AWESOME FUEL MILEAGE! 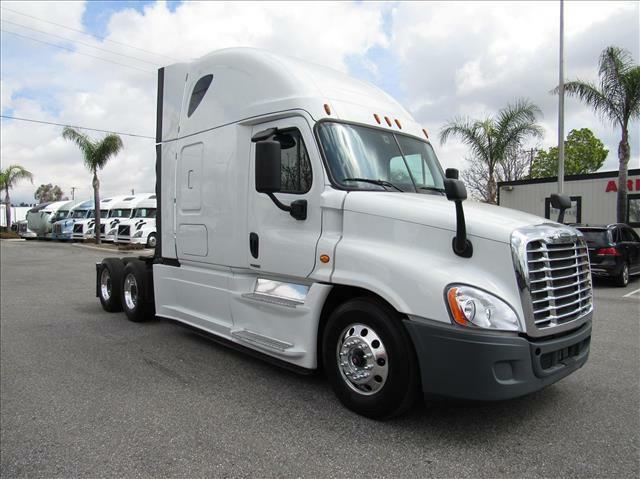 This double bunk Cascadia is very economical! She gets 7.8 MPG, boasts a healthy Detroit DD15 motor and Detroit automatic transmission! Very affordable truck with fresh oil change, annual DOT sticker ready and more!